Vista Del Lido Condo community is located in Newport Beach, California. Vista Del Lido Condos typically range in the $800,000 -$1,500,000 range and offer some of the best water views in Newport Beach. Located in the West Newport - Lido area of Newport Beach, Vista Del Lido Condo community is all about the views with stunning Newport Bay and Lido Island views. Vista Del Lido condos are one of the top places to look when looking for a bayfront condos. The condos are ideally situated to capture the view of the Newport Bay and you are located next to many of the fine restaurants and shopping the Newport Beach has to offer. 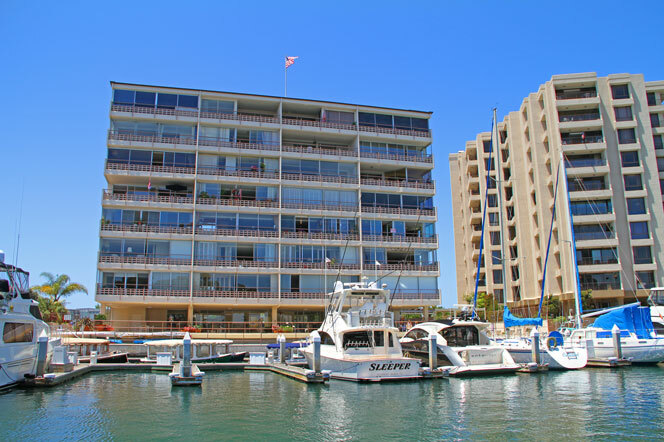 These condos are for the water enthusiasts who enjoy the great boating activities that you can find in Newport Beach. For more information about Vista Del Lido Condos for sale please contact us today at 949-444-1901. We specialize in the Vista Del Lido Condo community and Newport Beach Real Estate.